If you plan on visiting Italy, most likely Rome is on your top visiting locations. 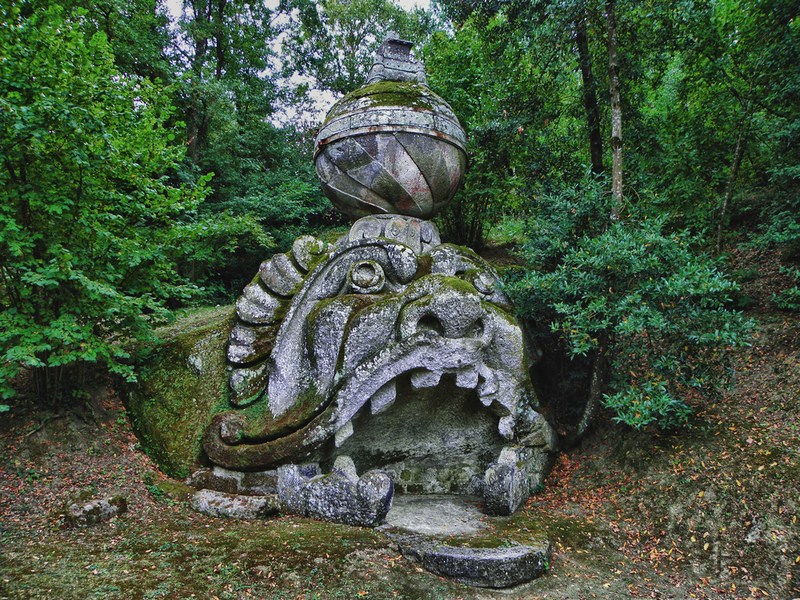 But just 60 miles from the first ever metropolis of the world, lies an enchanted place, less known by tourists: The Park Of Monsters (Parco dei Monstri). A one hour drive through northern Italy will literally transport you 500 years back in time, to the Italian Renaissance era, a period of great cultural change and achievement. 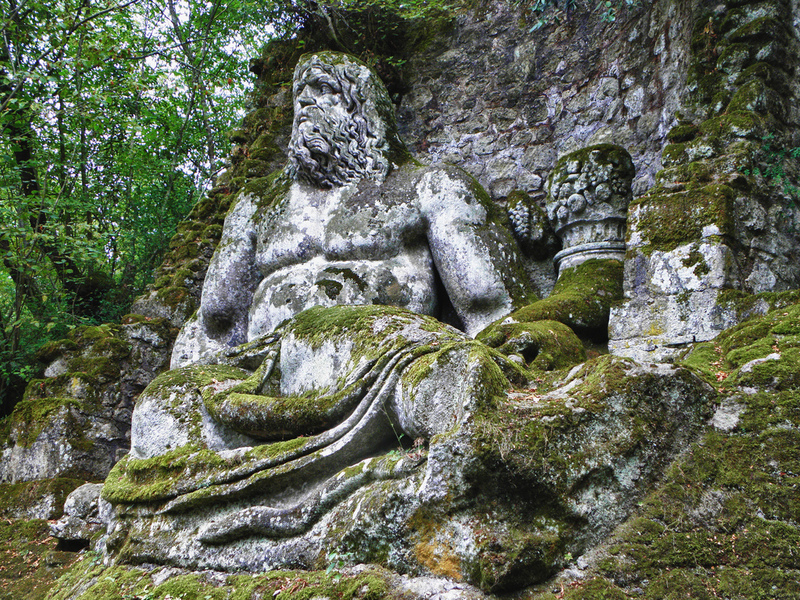 The small town of Bomarzo hosts this unique monumental complex of giant sculptures dating back to the 16th century. 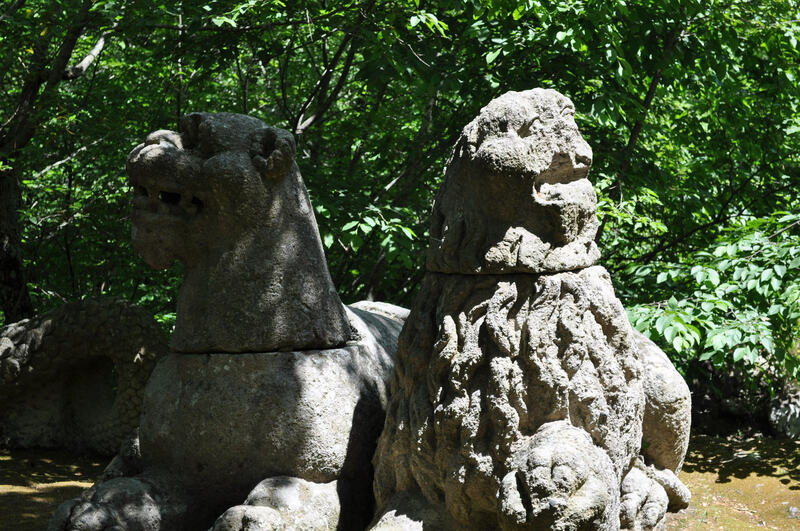 The park came to life in 1552 and it’s the only kind in the world. 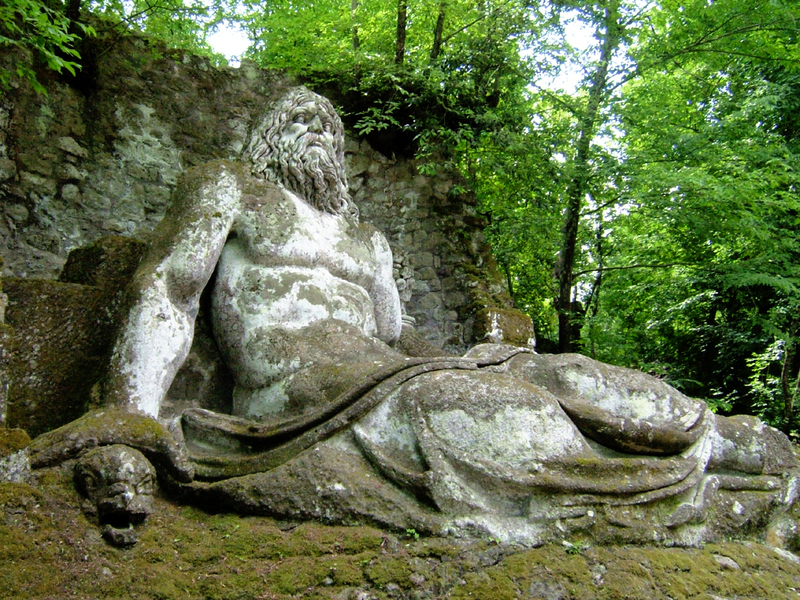 The legend says that Pier Francesco Orsini, a noble man who ruled the area and was the owner of the park, ordered the creation of this strange park in love of his lost beloved wife. It is said that, devastated by her death, he put all his grieves into the birth of these sacred gardens. 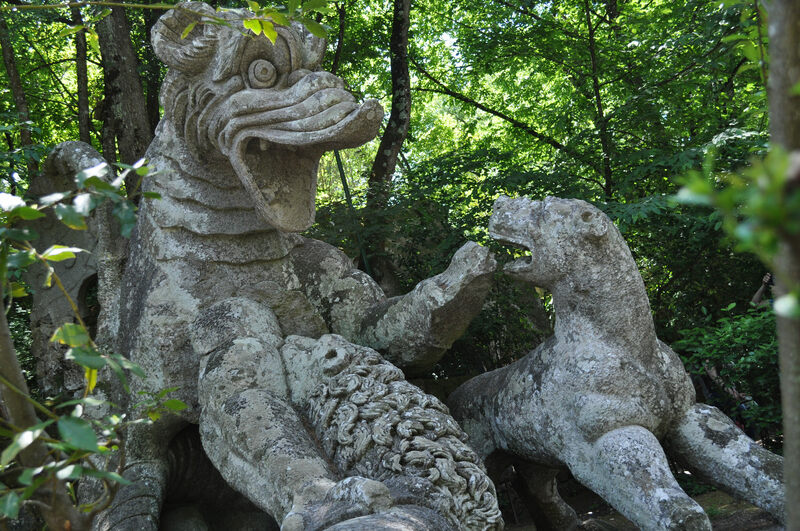 A famous Renaissance architect, Pirro Ligorio designed all of the magical creatures and monuments that reside in the park. 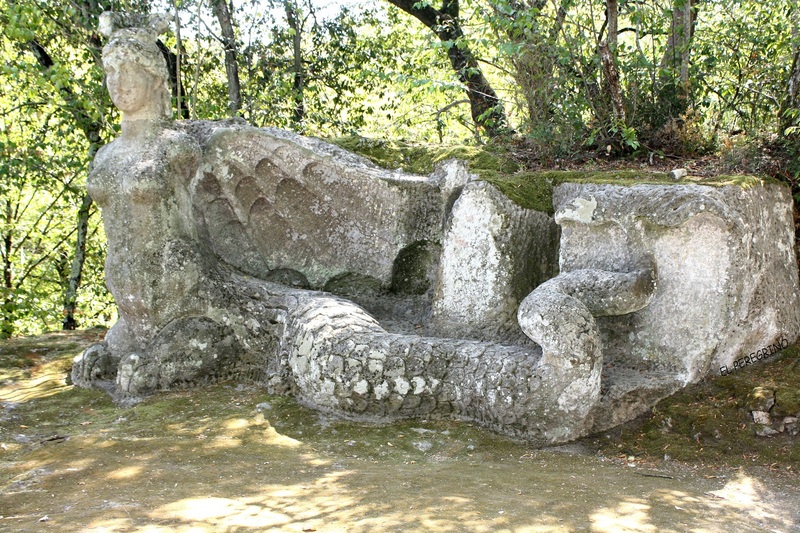 All of them are carved in bedrock. 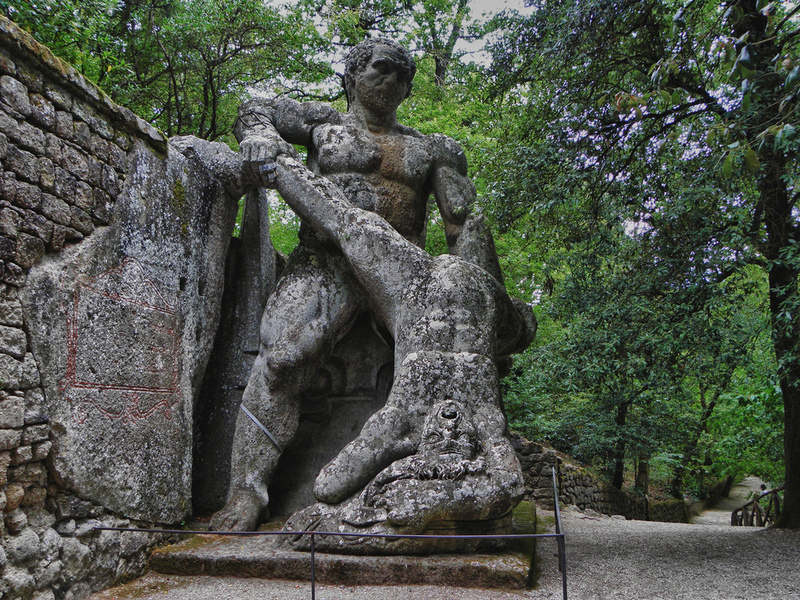 But after the death of Francesco, the park was forgotten for 400 years, until, in 1954, Giovanni Bettini bought the land and restored the statues to their former glory. 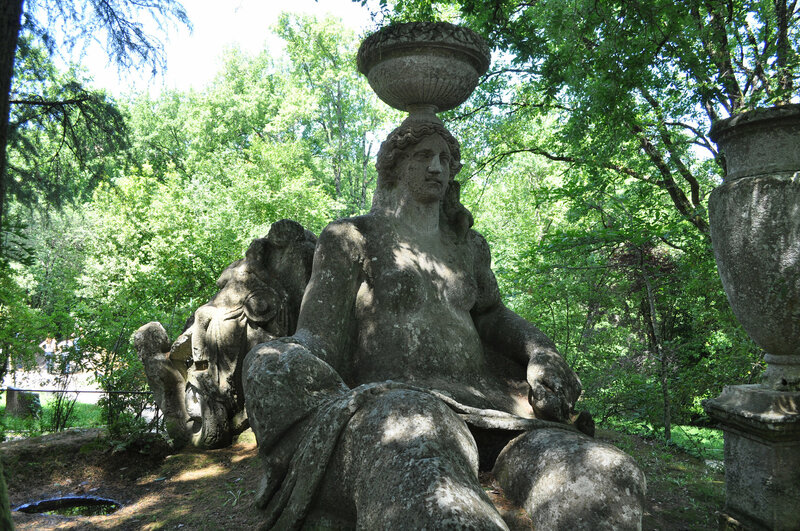 During these years, nature took its course and merged seamlessly with the monuments, adding more to the occult of the place. 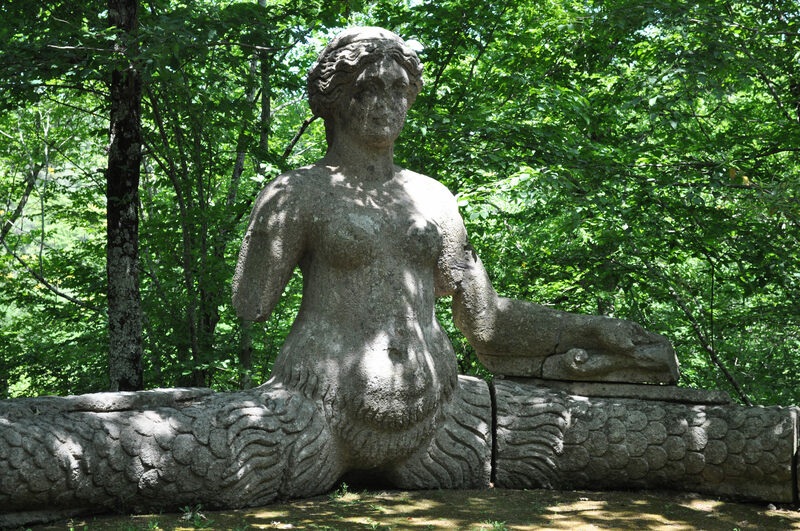 More than 25 works of art will unfold their strange mythological shapes and scary looks. 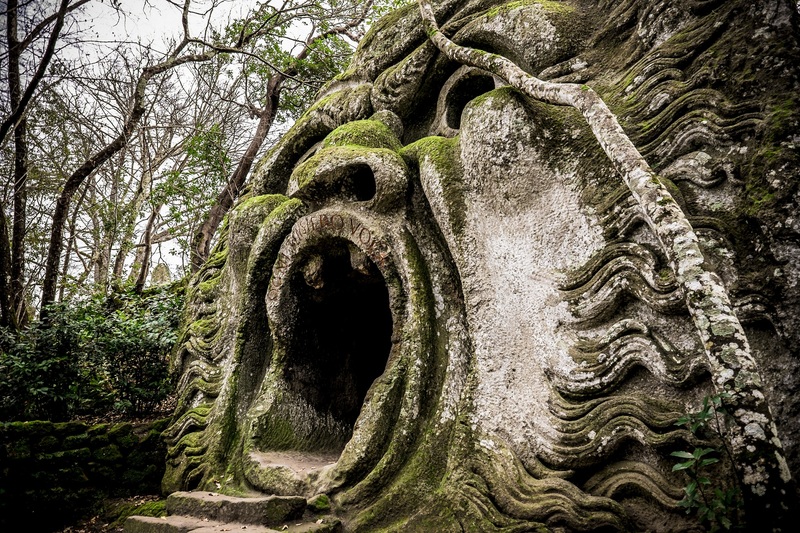 Huge mysterious ornaments, a leaning house (built like this deliberately, unlike the Tower Of Pisa), and many bizarre creatures will give you a ride of your life. 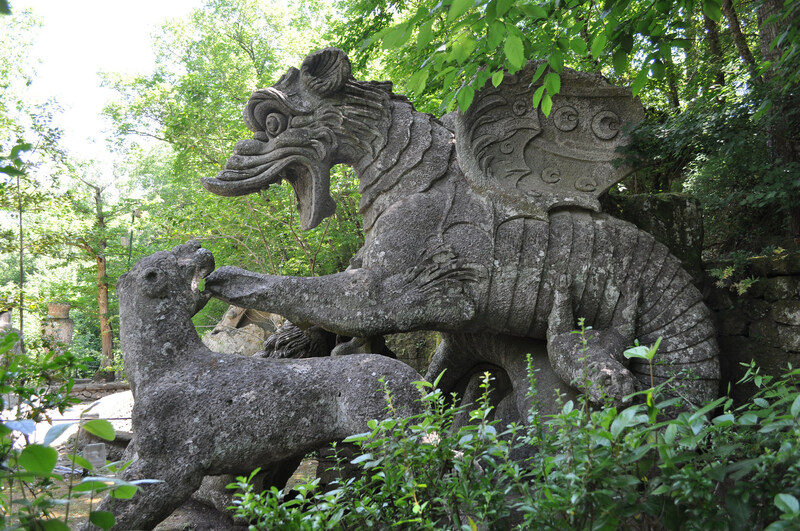 Proteus – the son of the sea god Neptune, Orcus – a god of the underworld, Cerberus – a three-headed dog, Aphrodite – the Greek goddess of Love, Hannibal’s war elephant, these are just a few of the park’s main attractions. There’s a lot more than meets the eye!